Plug Power, a leading developer of hydrogen fuel cells and other hydrogen-based solutions, has launched a new service center in Dayton, Ohio. The new service station is expected to bring several new jobs to the Dayton-metro area. It will also be responsible for bringing innovation to the area as well, especially where hydrogen fuel cells are concerned. The service station will also be a boon to Plug Power’s customers in Ohio, among whom Walmart, Home Depot, and Honda are included. The facility that has been built by Plug Power is equipped with a sophisticated monitoring system. The system is designed to monitor hydrogen dispensing infrastructures and their operation throughout the world. The system is heavily reliant on the Internet in order to acquire the information that it needs. In Dayton, the system will monitor more than 35 hydrogen stations operated by Plug Power, as well as 137 hydrogen dispensers. There are approximately 850 vehicles equipped with Plug Power hydrogen fuel cells in operation in Ohio currently. Most of these vehicles are part of business fleets or are used for materials handling purposes. Relatively few fuel cell vehicles are being driven by consumers, but this will likely change as more hydrogen stations become available. Those with fuel cell vehicles, particularly businesses, must have reliable access to the hydrogen they need to operate their vehicles. 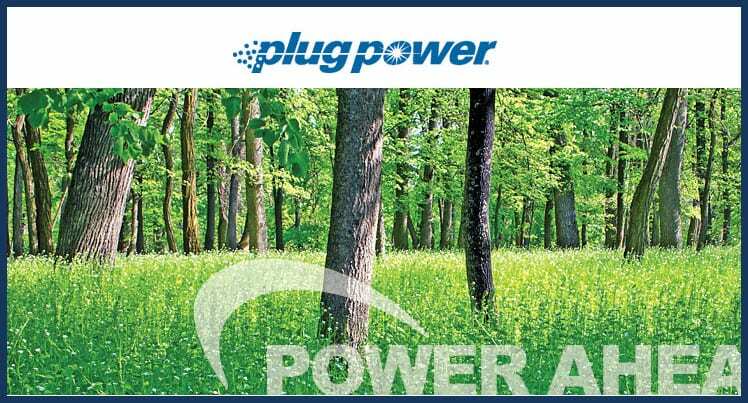 Plug Power’s new facility is expected to help in this endeavor. Plug Power notes that more businesses throughout the country are beginning to embrace hydrogen fuel cells. This is largely due to their reliable nature and their high efficiency and durability. Many businesses are becoming more environmentally friendly, investing more aggressively in renewable energy and clean technologies. They are also being forced to comply with stricter emissions regulations coming from the U.S. government. For these companies, hydrogen fuel cells are rapidly becoming their favored clean energy solution.